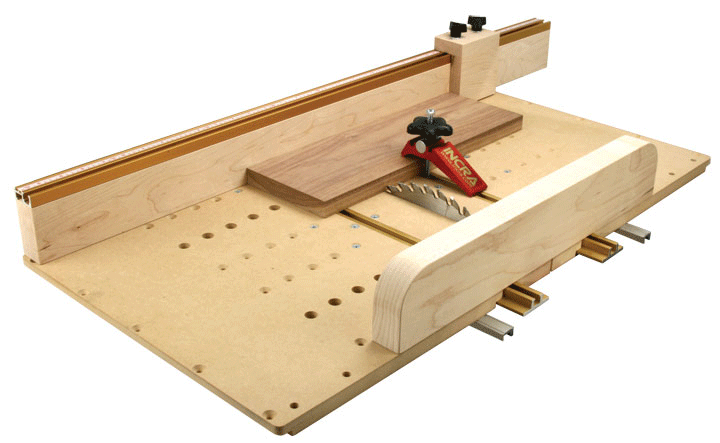 Available in two lengths: 18” & 24”. 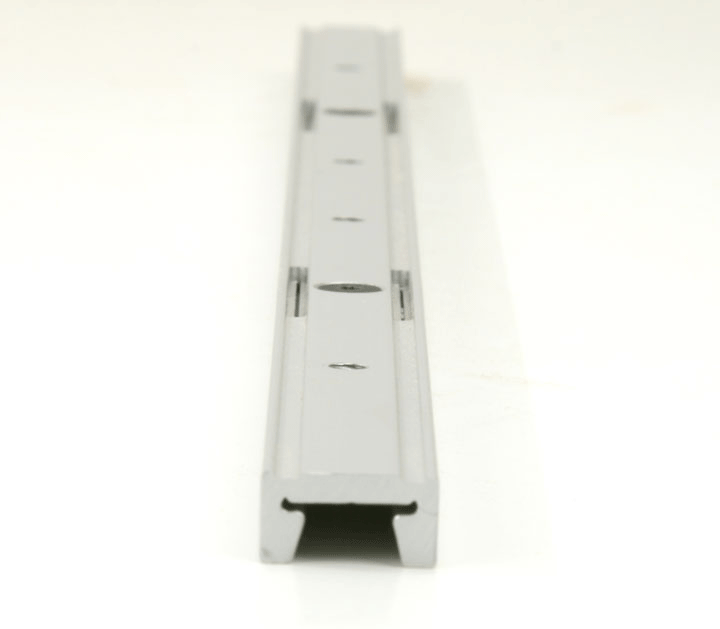 - This rigid aluminum runner conveniently adjusts from the TOP for perfect sliding action in any standard 3/4" x 3/8" miter gauge slot. 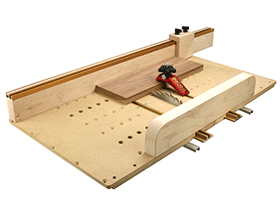 Won't warp, shrink, or swell like wooden runners. 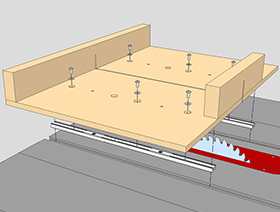 Adjustment range fits slots measuring 0.740" - 0.760" wide. 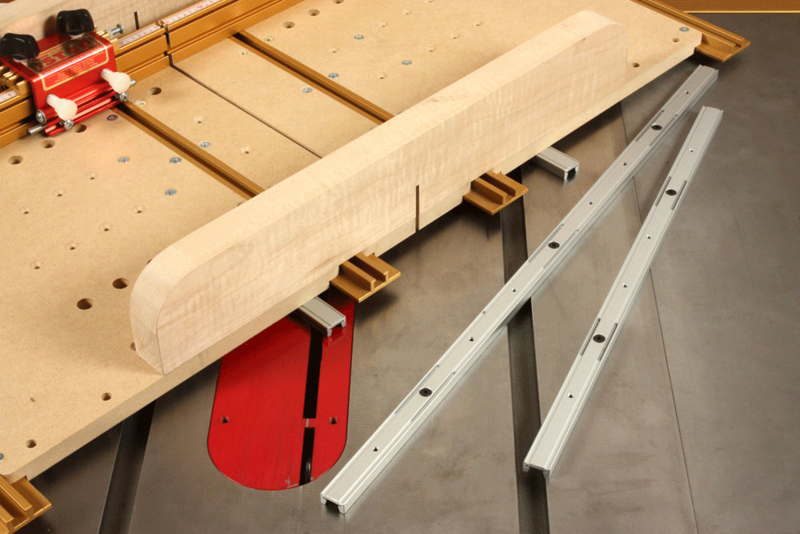 - A simple turn of a screw adjusts Miter Slider for ZERO sideplay. 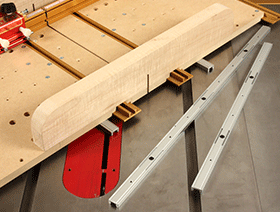 Another turn locks it securely in place in the miter slot for attaching stationary jigs such as feather boards. 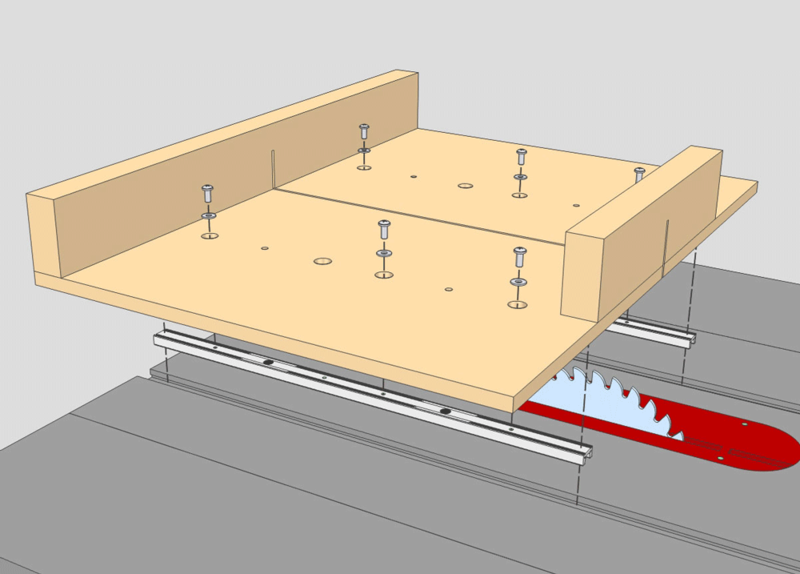 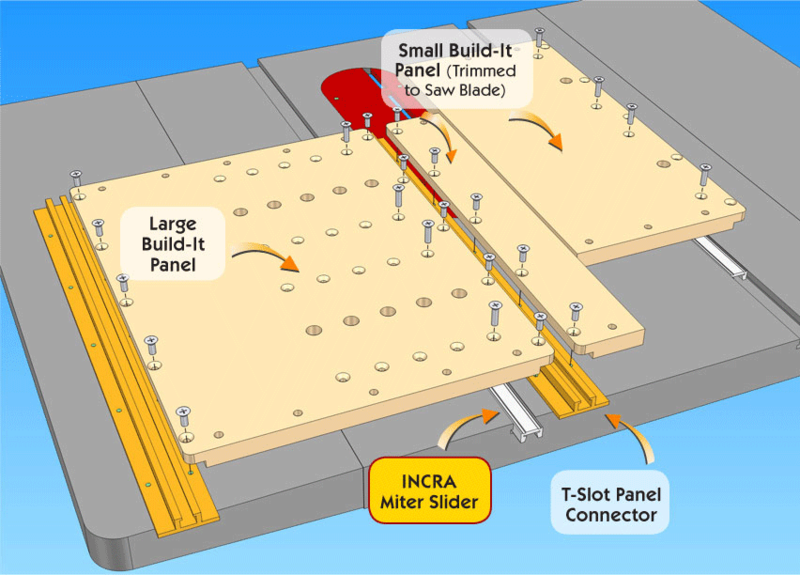 - Includes full instructions for installing Miter Sliders on your own sliding jigs, and for the ultimate convenience, there are FREE fully illustrated plans for a wide variety of quick-building jigs using INCRA Build-It Jig & Fixture System components. 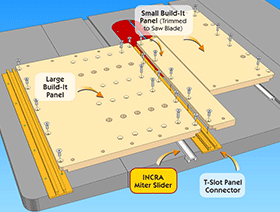 INCRA Miter Sliders make great shop jigs easy.